Drunk driving accidents are 100 percent preventable, yet they occur on a regular basis. Hundreds of people are injured in Iowa each year by drivers who are operating vehicles while impaired by alcohol or drugs. Some of these victims are killed. If you or a loved one suffered harm in an accident caused by the negligence of a drunk driver, you may be entitled to financial compensation, which typically covers medical expenses, income loss, pain and suffering, and other damages. 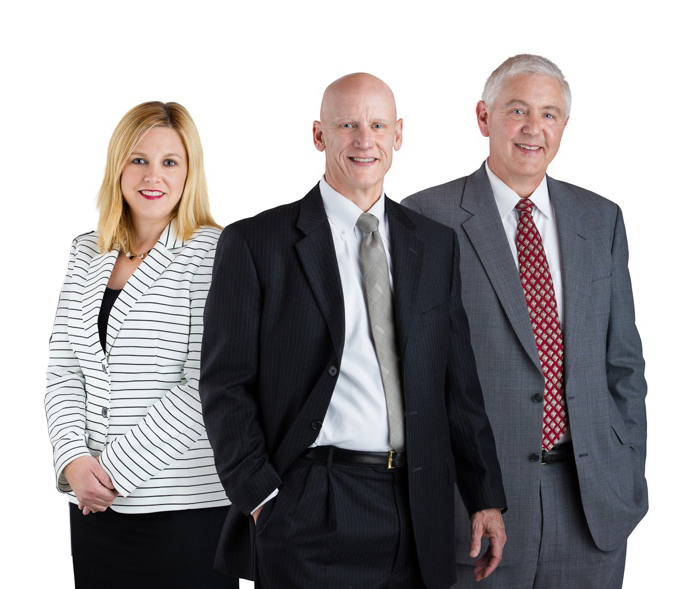 Our firm may be able to help you obtain fair compensation through a personal injury or wrongful death claim. Every accident is different. Seek the advice of an attorney if you are unsure about your legal rights. Our firm’s accident attorneys have handled hundreds of injury cases involving accidents caused by negligence such as OWI, distracted driving, cell phone use and other causes. Contact us for a consultation about your case. If one of our lawyers represents you in a personal injury claim, you will not pay any legal fees unless you receive compensation.